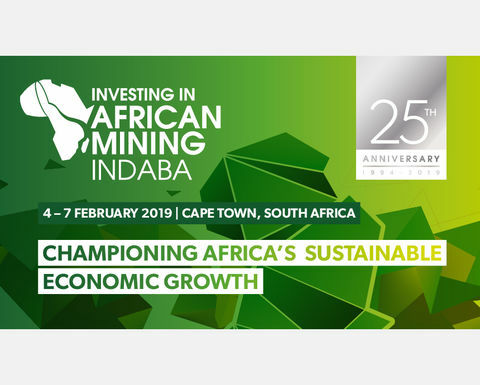 Ahead of the panel at the 2019 Mining Indaba, we've looked at some of the main arguments for each. Generally seen as a stable, safe-haven asset to invest in, gold has traditionally been used as an insurance against the ramifications of political upheavals on the global economy. By that logic many would expect gold prices to be sky high right now due to the ongoing trade war between the U.S and China. In actuality, gold prices have been on a steady decline since its peak in 2011, and dipped following the U.S Federal Reserve announcement of a hike in the benchmark interest rate. As gold is marked in US dollars, there is an inverse relationship between the yellow metal and the US currency. As the dollar gets stronger, the price of gold goes down. A thriving U.S economy also decreases demand for gold and pushes down its price, as the higher interest rates make the prospect of holding gold as an investment less attractive than, say, a high-yield bond. Despite this, many analysts believe that the dip in gold prices in the past few months is a normal part of an ongoing gold super cycle that started back in 2001, and that the precious metal is expected to make a comeback. For the past few years the hype around battery metals such as Nickel, Lithium and Cobalt has surged, driven primarily by the green revolution and move towards electric vehicles. The International Energy Agency predicted the number of electric vehicles in the world could reach 125 million by 2030. At five times the energy density of lead batteries, lithium-ion batteries are already a popular choice to power mobile phones and laptops. However to build a lithium-ion battery big enough for an electric car far more of the key elements Nickel and Cobalt are needed - roughly 15kg of Cobalt chemicals and 63kg of Nickel per car. Though exploration companies are investing more capital in finding new battery metals projects, the demand from the green energy sector is still outstripping supply, leading to soaring prices. Cobalt prices have increased by roughly 120% since the beginning of the year, due to tight supply and high demand. With up to 50% of the world's cobalt supply coming from the DRC, many exploration companies are now looking to diversify elsewhere in Africa. 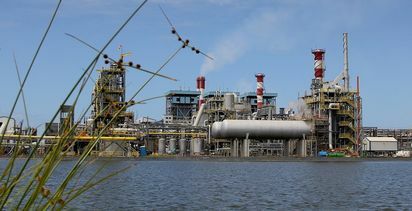 Nickel, too, has seen a revival after reaching a 13-year low in 2016 and is continuing a trend of medium-term growth into 2018. With large car manufacturers fully committed to putting fleets of electric vehicles on the road in the near future, the demand for these metals won't be slowing down anytime soon. 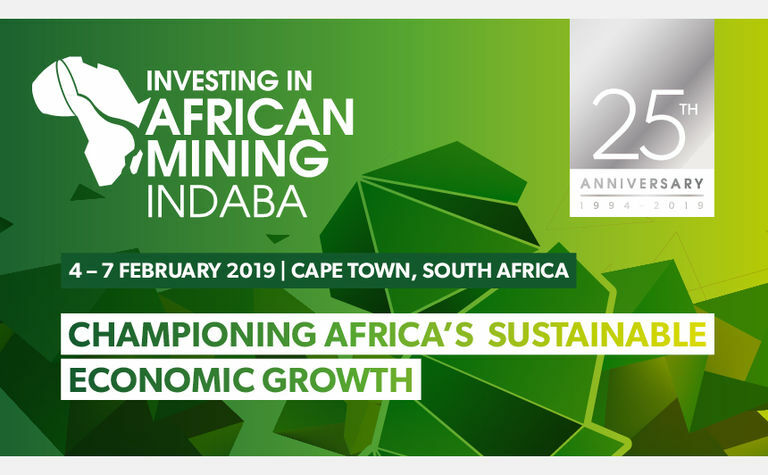 Ted J. Miller, Senior Manager of Energy Storage Strategy and Research at Ford, will be discussing how the electric vehicle revolution may impact the mining industry at the 2019 Mining Indaba. Is Marijuana the new bitcoin? Canada took the world by surprise at the beginning of October by announcing the legalisation of Cannabis for recreational use, a controversial yet historic move aiming to wipe out the black market of Marijuana and reduce criminal activity. While this has been seen with scepticism by medical professionals, its great news for entrepreneurs and investors. Since the announcement, many stores have run out of stock and demand has rocketed. Canadians consumed roughly 773 tonnes of Cannabis in 2017, a number that's sure to increase following the legalisation due to ease of access. As the first major Western society to legalise Cannabis for recreational use, the question now remains whether other countries will follow. If so, investing in marijuana stocks could be a very lucrative move. However what would this mean for the exploration industry, with traditional risk capital speculating on the nascent marijuana industry rather than the next discovery? Will Marijuana stocks replicate the unstable price swings of Bitcoin before it, another bubble threatening to burst? Gold: down for now, but ready for a comeback in 2019? Battery metals: booming demand from the EV sector, exploration companies are investing in new projects. Marijuana: Could Canada start a trend of legalising Cannabis? If so, Marijuana stocks might be the ones to watch in 2019. Hear more on this topic next February at Mining Indaba. Register online before 25th November to save up to £200. Use code ASPERMONT10 for an additional 10% off. Disclaimer: this article is intended to be used for informational purposes only and all data is publicly available online. We are not an investment advisor; if you wish to invest we suggest you conduct your own research and speak to an independent financial advisor. 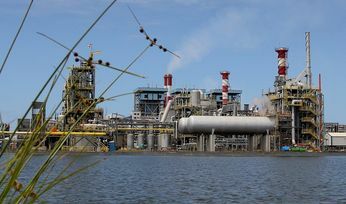 Will Indonesia abandon its plan to ban bauxite exports?